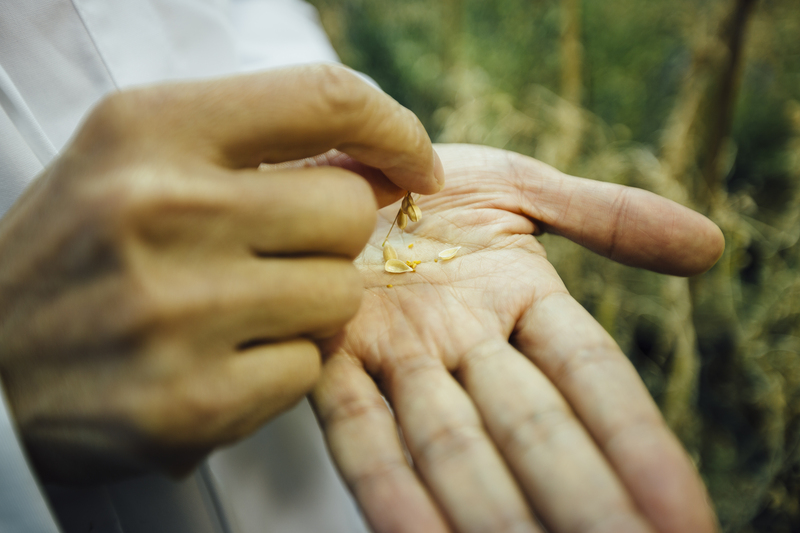 The Plant Sciences and Plant Pathology Department is pleased to host diverse crop breeding and research programs that span conventional and organic production in cereal grains, pulse crops, barley, small-acreage, vegetable production and organic systems. 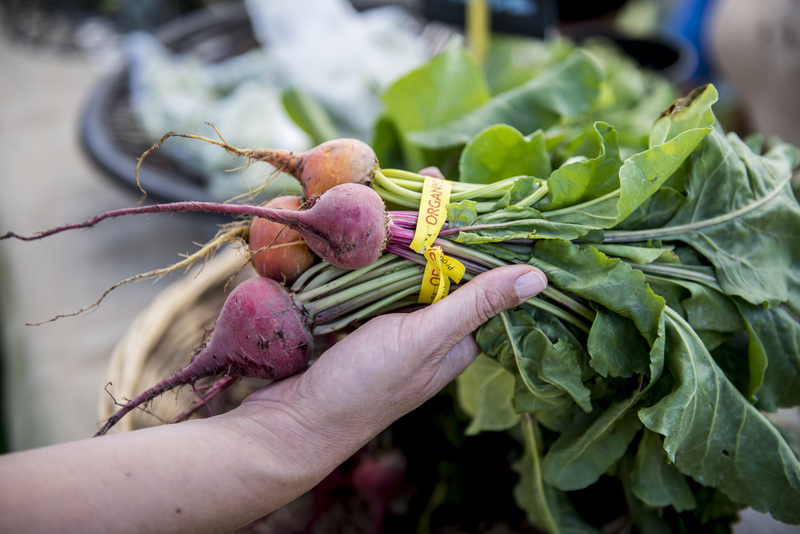 Using traditional molecular biology tools, our breeding programs employ cutting-edge techniques to improve the genetic potential of plants. The result of which are new food products for the security and safety of a global food supply. 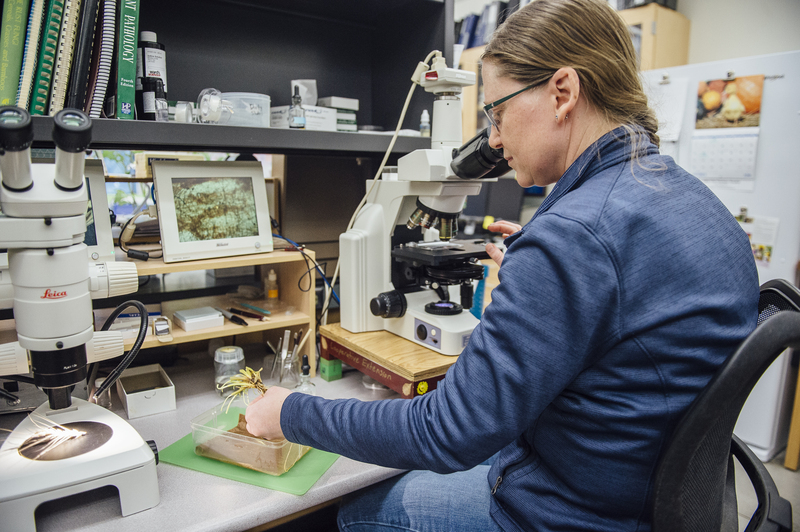 Additionally, we host dedicated research programs in pollinator health and entomology. 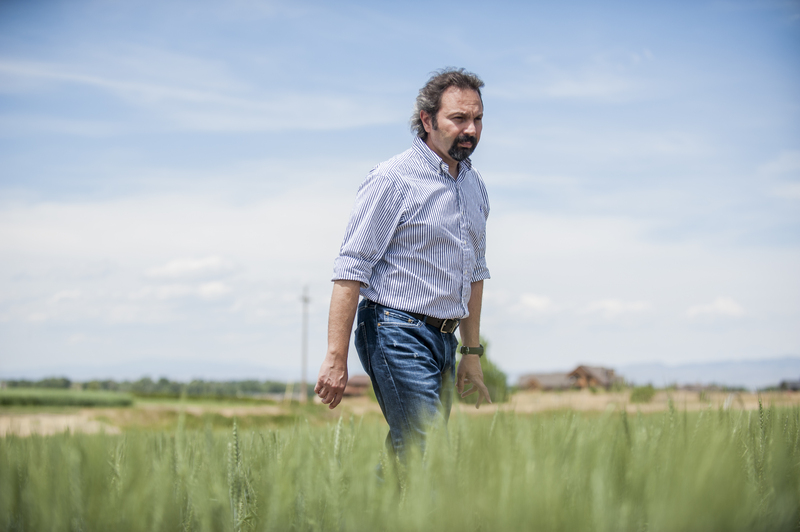 Developing hard red spring wheat varieties with genetic traits tailored for Montana's diverse growing environments. 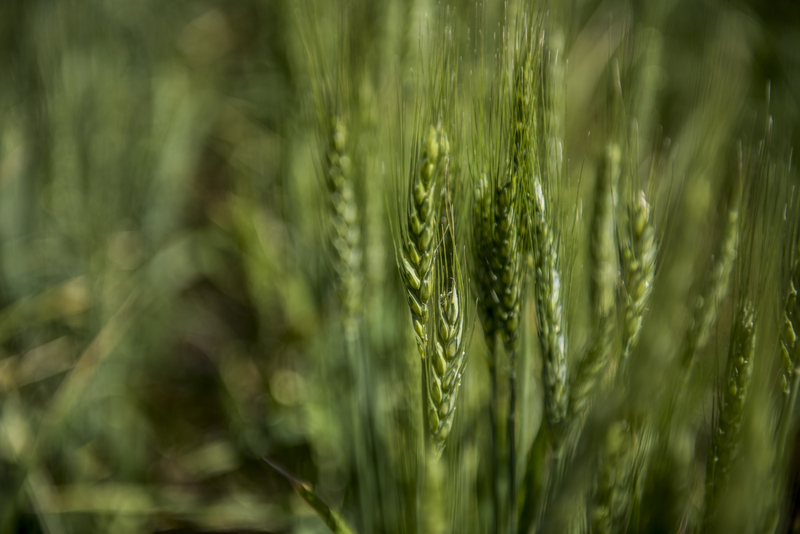 Developing new winter wheat varieties with genetic characteristics tailored for Montana. 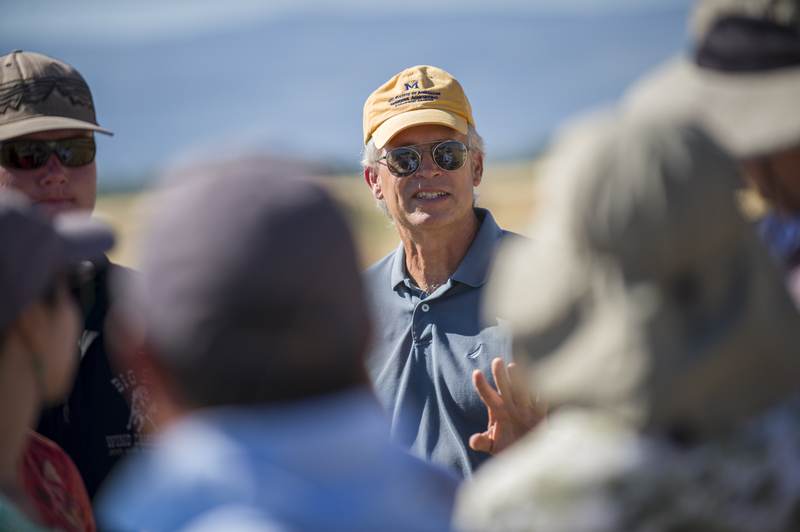 Developing new durum wheat varieties with genetic characteristics tailored for Montana. 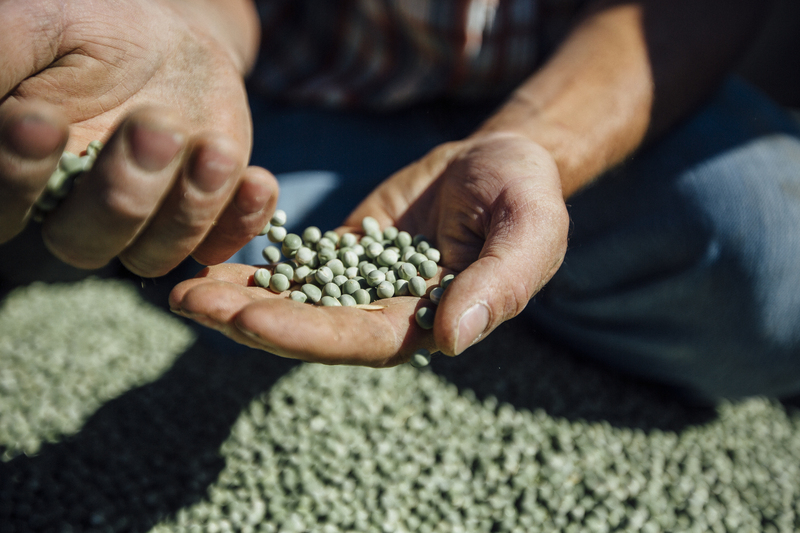 A program dedicated to the breeding of new varieties in pea, lentil and chickpea fior Montana and regional growers. 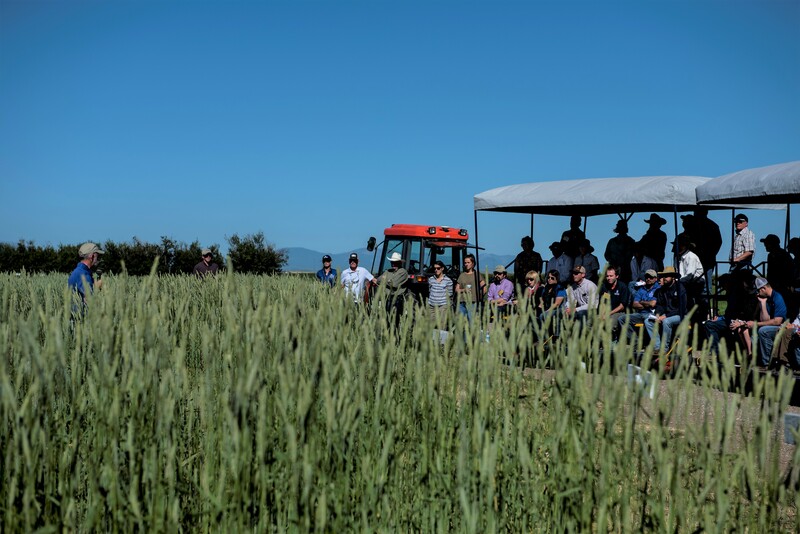 Working alongside industry and producers to produce new barley lines. 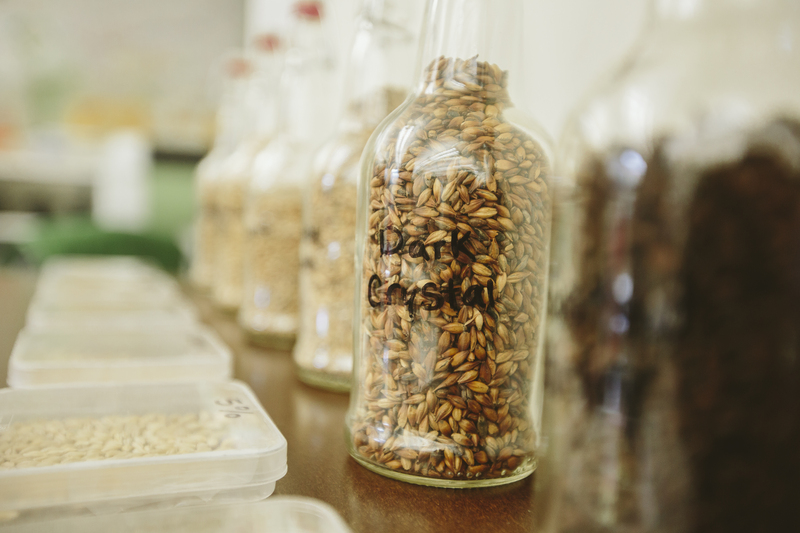 The program also includes a Malt Quality Lab. 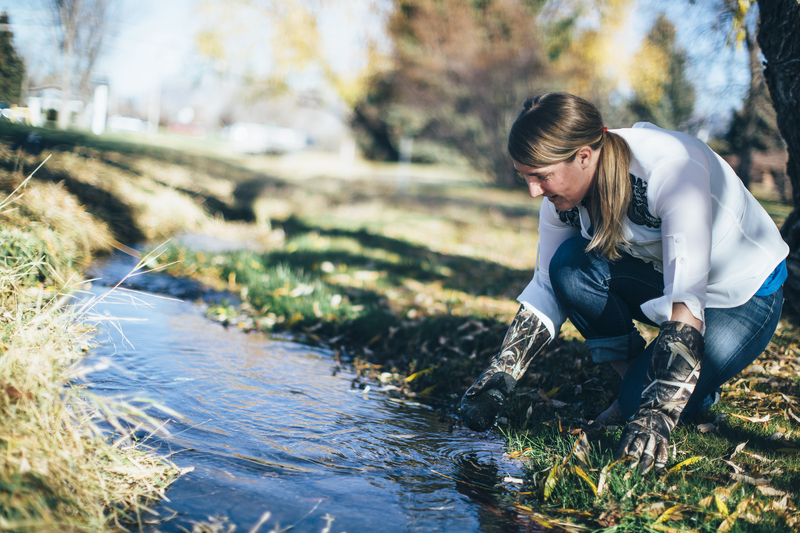 Research and educational activities dedicated to Montana small acreage farmers. 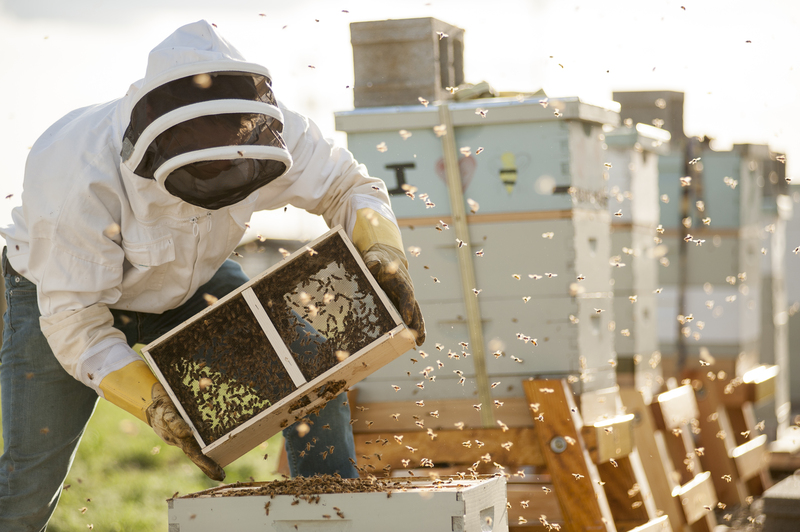 A dedicated research center working through science to improve pollinator health and mitigate pollinator losses. 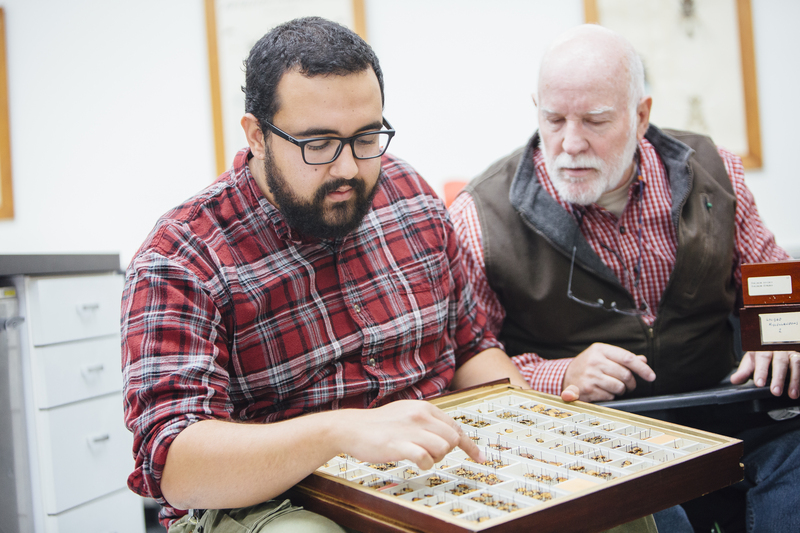 The Entomology Group is comprised of faculty representing three academic departments in the College of Agriculture. 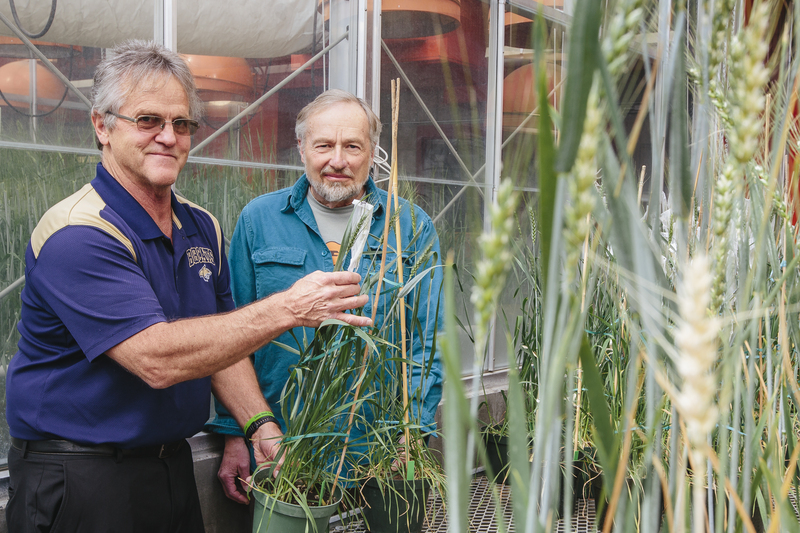 The MSU Endowed Chair in cereal genetics and genomics research for Montana. A variety of services includes diagnosis of plant diseases, insect damage, and environmental plant problems, as well as visual assessment of herbicide injury to plants. 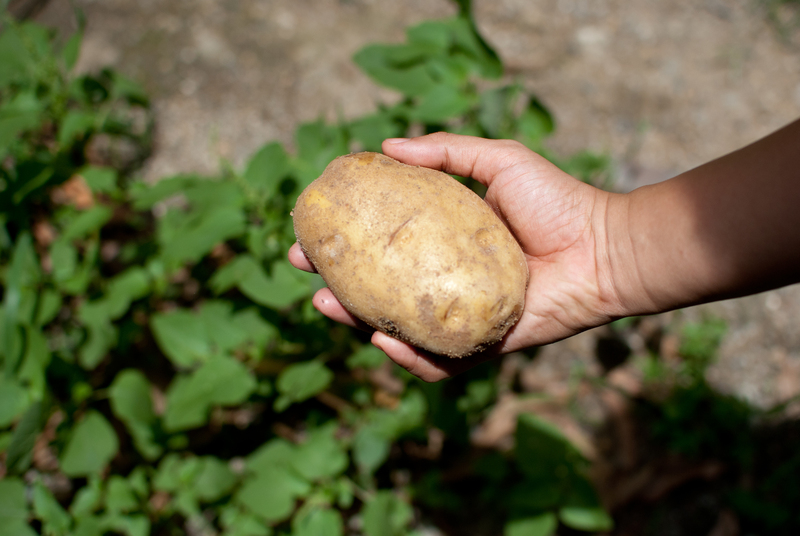 Providing Montana potato growers with reliable, science-based information designed to give facts on diagnostics, pathogen biology, disease cycles, epidemiology, and current best practices. Increasing pulse crop productivity by reducing pathogen-related decline in crop yield through rigorous testing of seed lots for economically important pathogens. 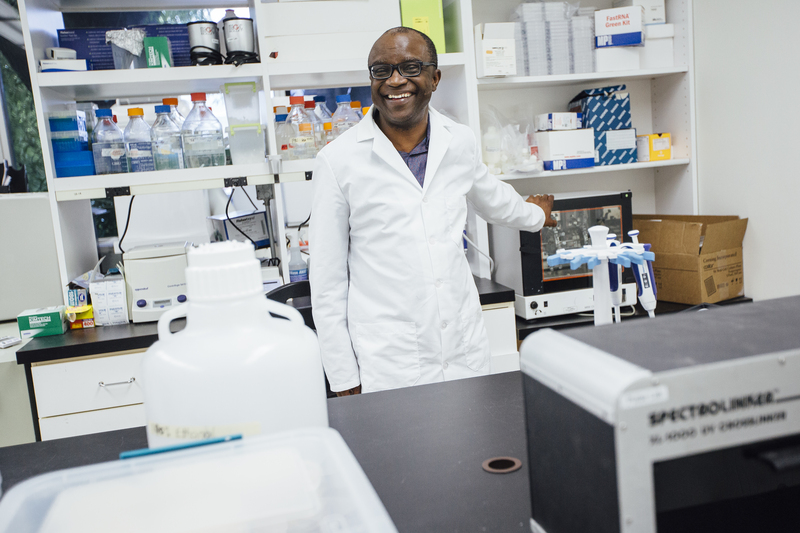 Researching the genetic engineering of plant oils for industrial applications. Researching solutions for practical decision making and solutions regarding invasive species. Departmental faculty work in concert with faculty stationed with our statewide Deaprtment of Research Centers.